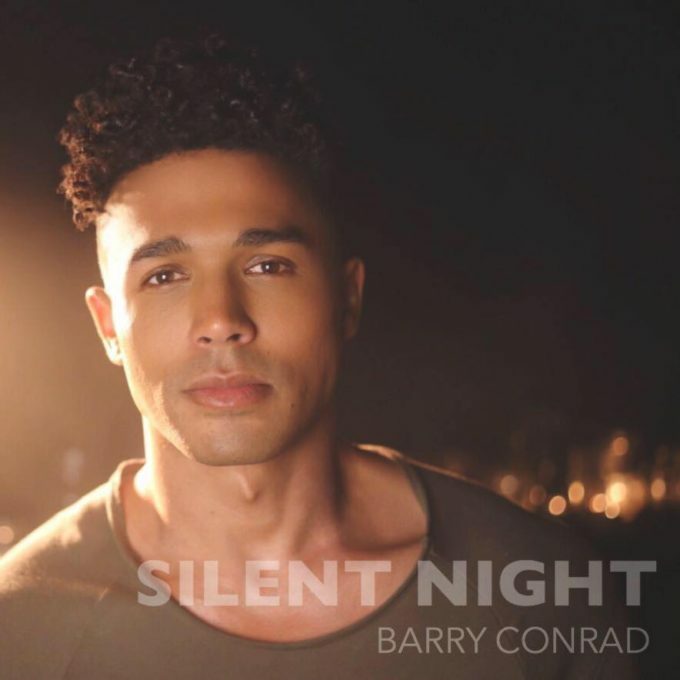 Aussie performer Barry Conrad has gifted us a gorgeous Christmas present; his soulful rendition of ‘Silent Night’. The Sydney-based singer songwriter rose to national prominence via the ‘X Factor’ competition back in 2013, but he’s been hard at work on his independent music career ever since. Revealing his ‘Silent Night’ cover earlier in the month, we’ve decided to hold it over ’til just before the festive season as a little treat. It’s quite beautiful too; brilliantly, Barry doesn’t try to do too much with the track, keeping things quite traditional, with a few vocal flourishes to wrap it up.